Shoppix Online is a new automated e-receipt collection add-on to Shoppix. 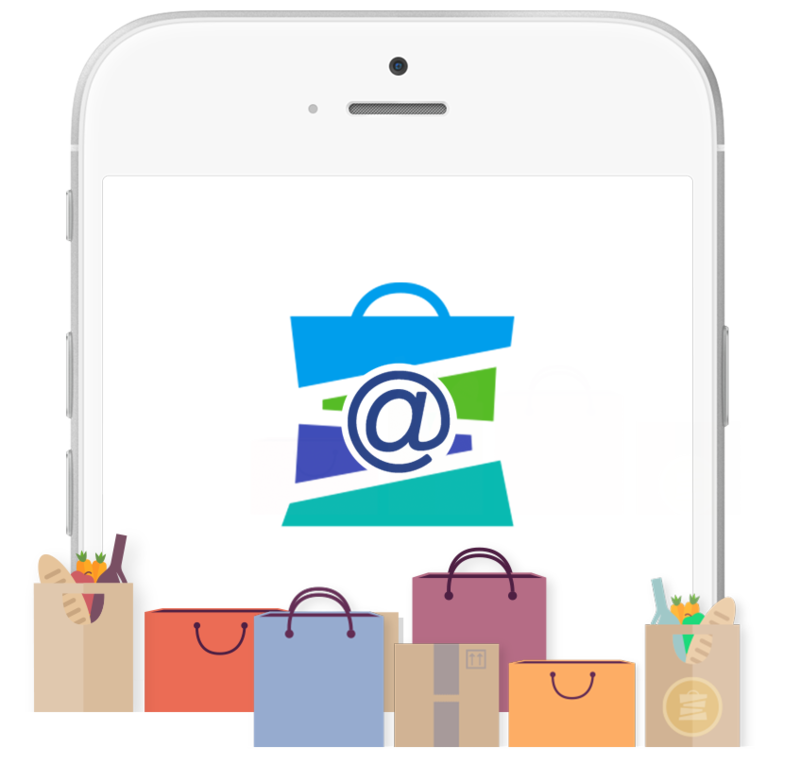 Shoppix users are first invited to connect their email addresses to Shoppix Online. Connection to Shoppix Online allows the easy collection of e-receipts from over 200 approved stores and service providers with tokens awarded for the first 4 each week. Details of the e-receipts collected are displayed with an @ symbol within the Shoppix App alongside your snapped paper receipts. There is also a bonus of 200 tokens on offer for joining, so don’t delay! ©>2017 Shoppix. All Rights Reserved.